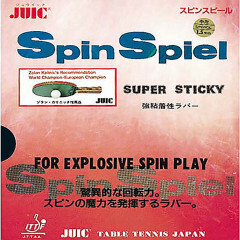 Juic Spinspiel has fantastic spin with medium speed. With special sticky adhesive on the smooth inverted topsheet, Spinspiel is famous for explosive spin, powerful drives, and stable control. Very tacky and spinny. 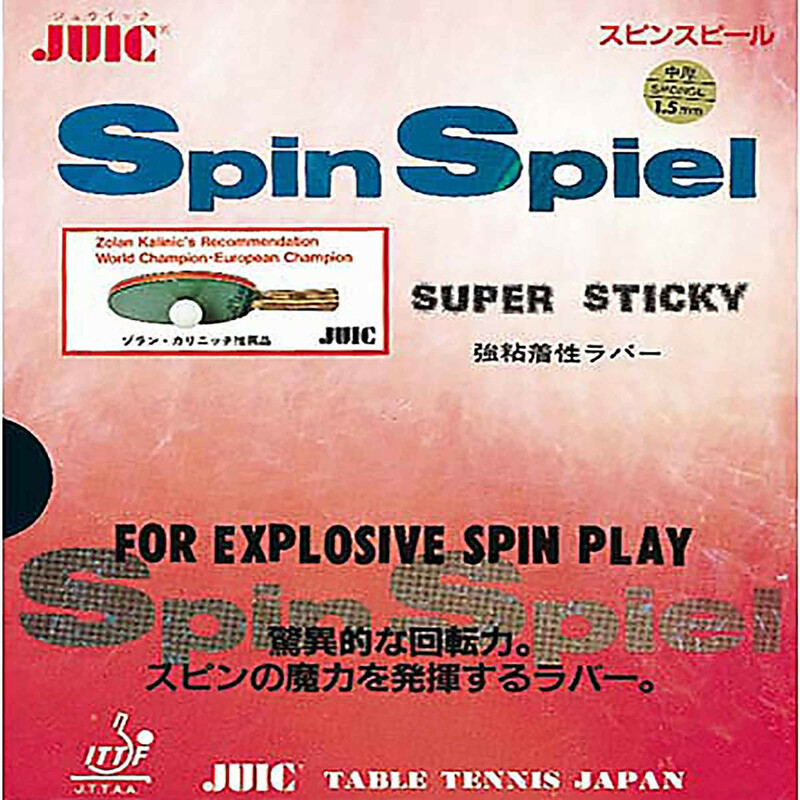 Juic Rubber Spinspiel is beeing added to cart.